Find out more about Songtrust's global collection network. Songtrust collects performance and mechanical royalties from about 95% of the music publishing market. If you use Songtrust, you have access to direct collection from 37+ societies, covering 296+ countries/territories. These direct relationships not only allow us to collect your royalties as quickly and accurately as possible, but also with as few fees as possible. We are able collect from the remaining territories through reciprocal deals, sub-publishers, and local agents. 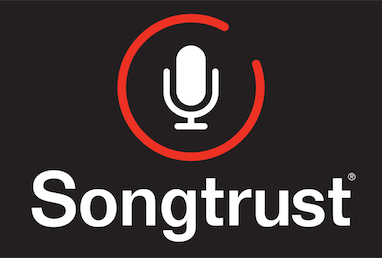 Songtrust allows for you to collect your music publishing royalties globally all in one place. No need to register your works in multiple places anymore.